← Friday Night at the Yacht Club – Membership Draw and Curry Night! 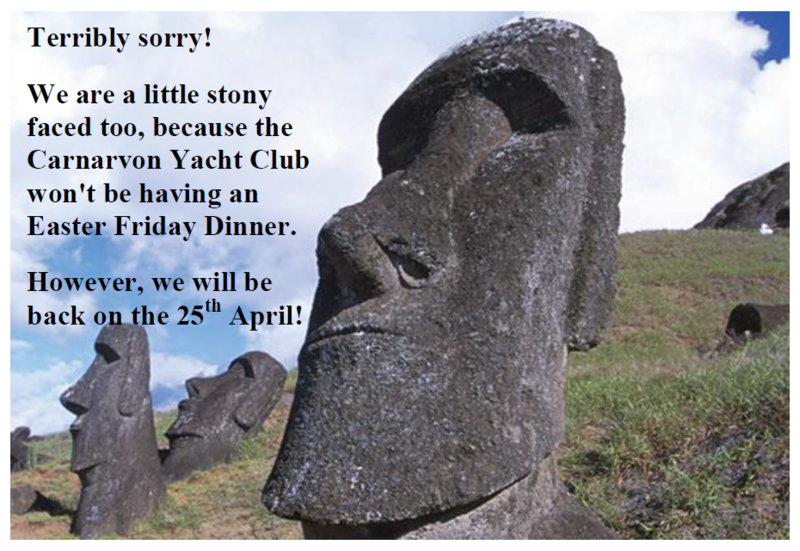 No Carnarvon Yacht Club Gathering on Good Friday! Because of our License Restrictions, there will be no Yacht Club Function on Good Friday, the 18th of April.